There is a strong, bi-directional link between diabetes and Alzheimer’s disease. Fiona Harrison, Ph.D., and colleagues tested whether the effects of obesity on diabetic status and cognitive decline in Alzheimer’s disease are permanent or reversible. The authors fed a common mouse model for Alzheimer’s disease a high-fat diet for 10 months. The mice became obese and showed signs of diabetes including glucose intolerance. They developed an inflammatory response in the brain, accumulated amyloid-beta protein and exhibited cognitive deficits. When returned to a low-fat diet, the mice rapidly lost weight, leading to correction of glucose intolerance, decreased inflammation and improved performance on behavioral tasks. These results were published in the journal Neurobiology of Disease. This study demonstrates that some memory deficits observed in Alzheimer’s disease may be due to co-morbid illnesses, and not the disease itself. 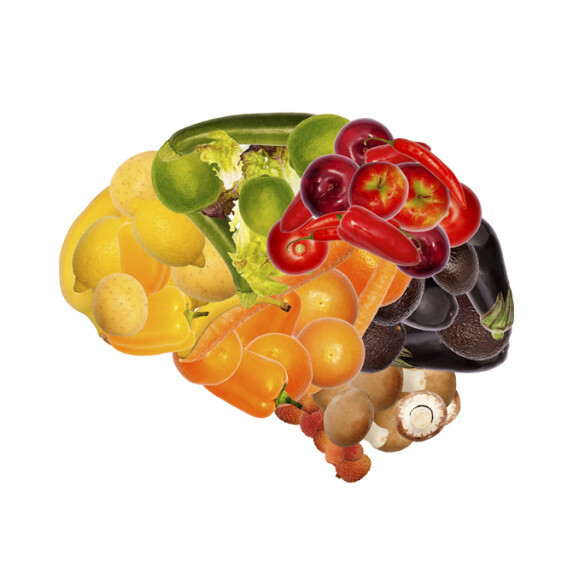 Lifestyle changes or pharmacologic interventions may be effective in reversing some of the cognitive decline and molecular pathologies observed in Alzheimer’s disease. The study was supported in part by National Institutes of Health grants AG038739 and DK050435.